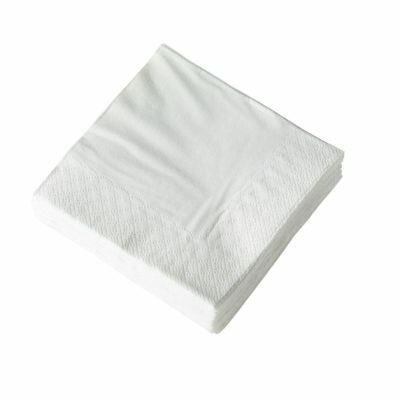 White paper napkins 2 ply. Size 40 x 40cm, case of 2,000. Soft and absorbant. Ideal for all catering requirements.